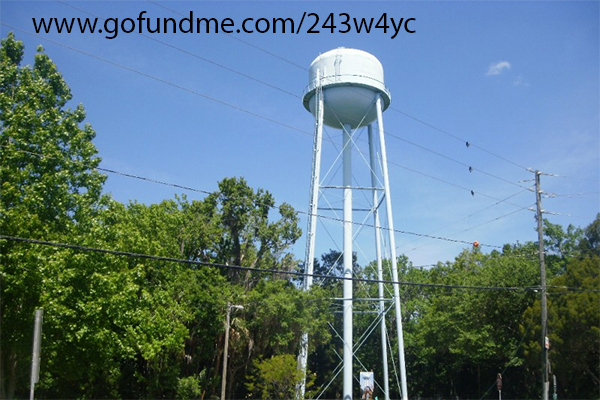 Our first project is to restore and maintain the Old Homosassa Water Tower. This is only possible with your donations. Over $45,000 has already been raised and the work has begun. Almost to our goal of $60,000. 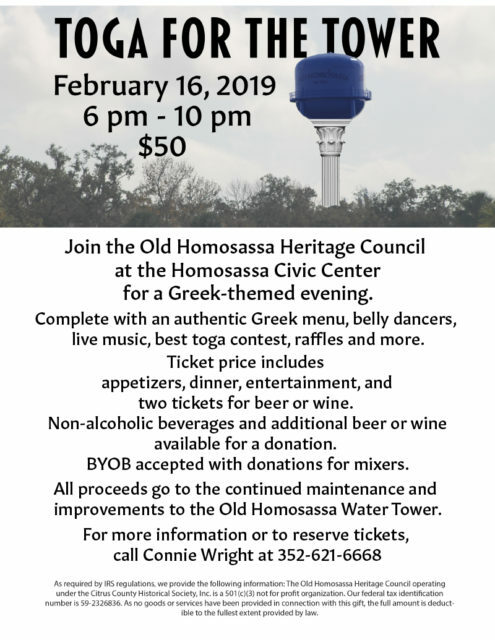 The Old Homosassa Heritage Council’s meetings are the second Wednesday of every month at 5:30 pm at the Homosassa Civic Club in Old Homosassa and is open to anyone interested in preserving the heritage of Old Homosassa and pays the annual dues. If you have any questions about the Old Homosassa Heritage Council, membership, how you can help, or the history and heritage of Old Homosassa, please email us at ohheritagec@gmail.com. The Citrus County Historical Society accepted OHHC as a Heritage Council in 2014. The Citrus County Historical Society, Inc. is a non-profit 501©(3) corporation, #SC-04846. A copy of the official registration and financial information may be obtained from the Division of Consumer Services by calling 1-800-435-7352 within the state. Registration does not imply endorsement, approval or recommendation by the state. 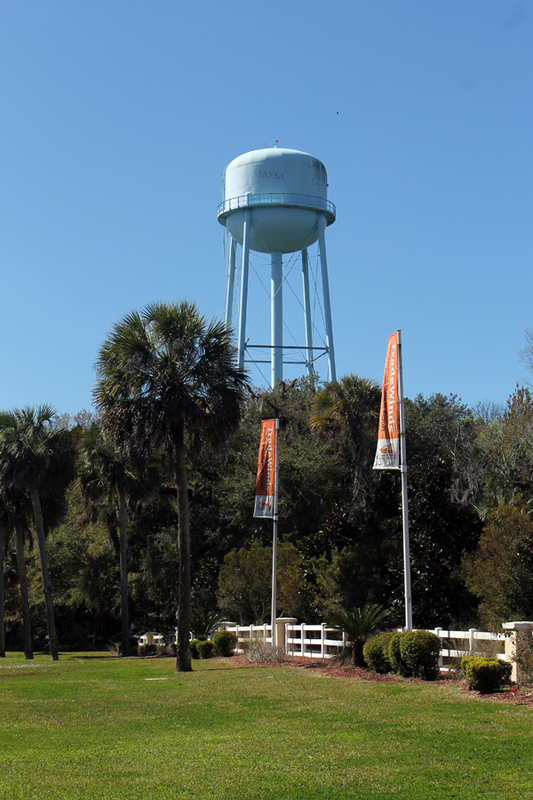 View of Old Homosassa Water Tower from Fish Bowl Road.